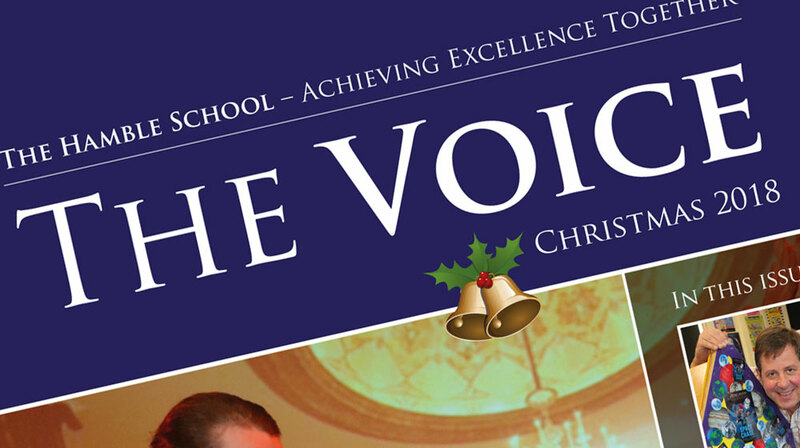 Christmas edition of The Voice – out now! See what our students and staff have been up to since the start of the new school year in September 2018. Parents and carers, look out for your printed hard copy which will be delivered by your child over the next day or so. We hope you enjoy The Voice and wish you a very Merry Christmas.